EXCELLENT LOCATION! Built In 2010! 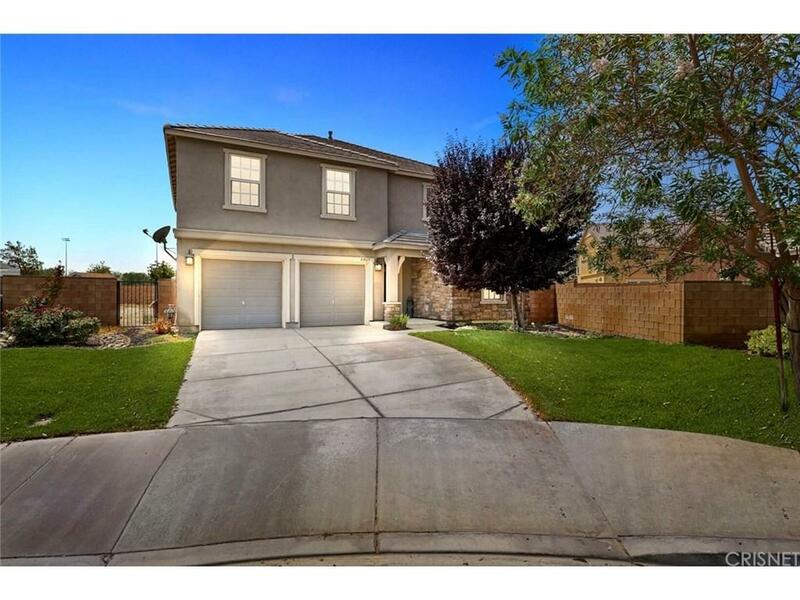 4 beds, 3 full baths, PLUS a loft on a quiet cul-de-sac with a huge backyard! Downstairs bedroom and downstairs full bathroom. 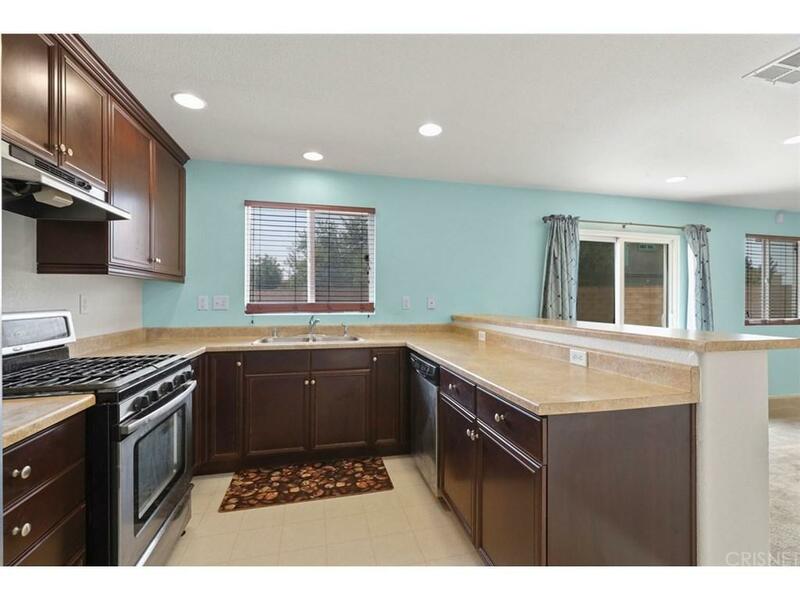 Kitchen offers stainless steel appliances, dark cabinets, and opens up to the large family room. The spacious master suite showcases his and her sinks and a walk-in closet. Located only 5 miles from the freeway! 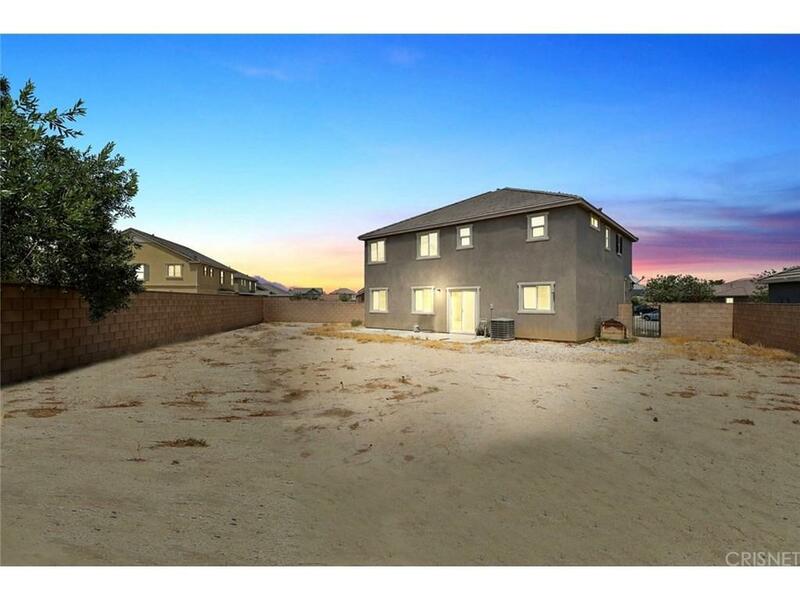 Sold by Nikolle Gonzales BRE#01836023 of Re/Max All-Pro. 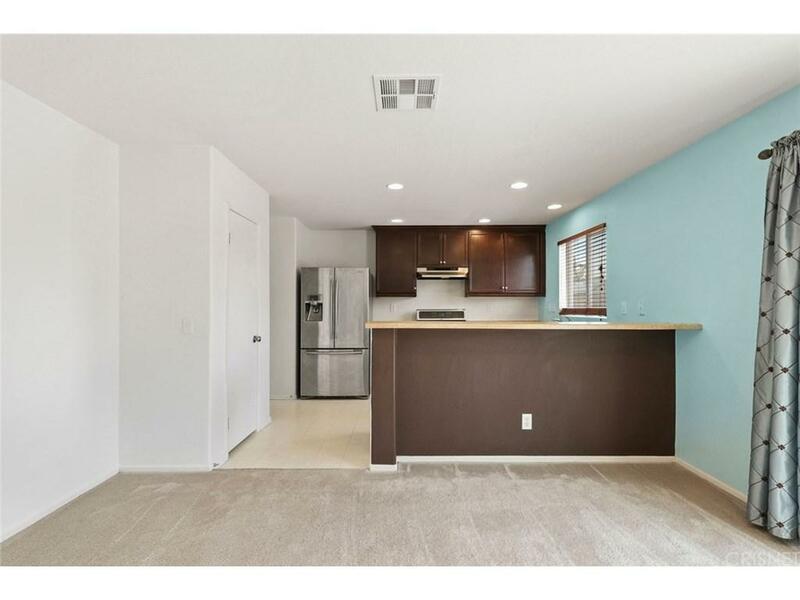 Listing provided courtesy of Farris Tarazi DRE#01836023 of Century 21 Yarrow & Associates.